Embodying the pure essence of black-and-white photography, Dave Heath’s masterful work from the 1950s and ’60s will be exhibited at Howard Greenberg Gallery from September 10 – October 24, 2015. 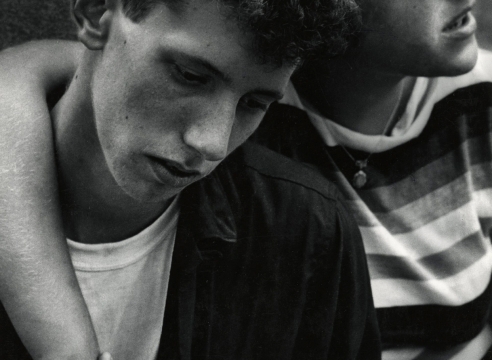 The show is concurrent with the traveling exhibition Multitude, Solitude: The Photographs of Dave Heath at the Philadelphia Museum of Art, September 19, 2015 – February 21, 2016. The exhibition will open with a reception on September 9 from 6 - 8 p.m.